Our “LOCAL WEB CAMS” PAGE contains local webcams from Crestline to Big Bear. You will find a live picture of Lake Gregory, Crestline, Green Valley Lake, and Big Bear, as well as a live picture from the intersection of Lake Gregory Drive and Highway 18. Here you can see what the Weather is doing at several different locations around the Mountain. 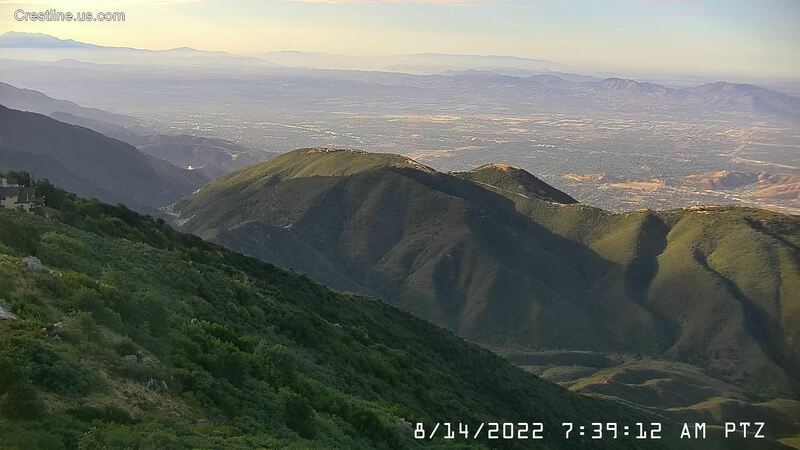 Whether there is snow, fog, rain, or clear skies, our “LOCAL WEB CAMS” page will help you to be informed on the local weather conditions across the San Bernardino Mountains, making for a safer trip to your destination. The picture at Lake Gregory and Highway 18 is good day or night. 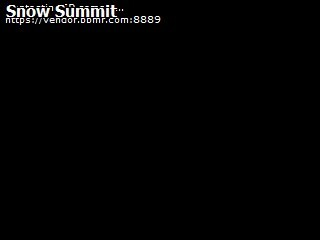 The other cams are best during the daylight hours. The cam at Big Bear is at the Bear Mountain Ski resort, and often works at night during the ski season, so you can check on snow conditions and the local weather there. Maybe a day trip to Lake Gregory, Lake Arrowhead, Big Bear, or even a weekend of fishing or Boating or just relaxing. This webpage from lake Gregory Weather, is another good resource for driving information, and all local Weather related information to your local destination in the San Bernardino Mountains. Click the refresh button below to reload the cameras.